The purrfect guide for all you lucky cat owners. Care for your fluffball like a pro. 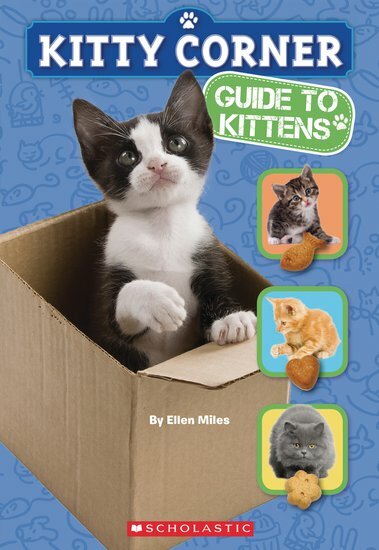 Written by the author of the totally gorgeous Kitty Corner series, this guide is ideal for anyone who has a cat or dreams of owning one. How should you prepare to bring your new kitty home-sweet-home? What snacks can you feed them? What games can you play? From feeding and grooming to health and house-training, here are all the cat smarts you’ll need to have a great time with your furry buddy.